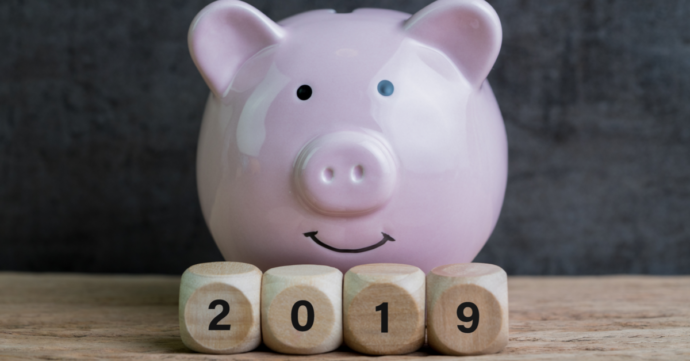 Is 2019 the Year You Invest in a New Roof? | Weatherguard, Inc. When it comes to home repairs replacing a roof ranks up there with the big-ticket items. And rightfully so. The roof of a home is perhaps the most important feature, responsible for protecting every other feature of the home. In the Midwest, you can expect an asphalt shingle roof to last anywhere from 15-30 years, depending on the materials. A damaged or old roof should be replaced before it leads to problems – namely, water leaking into your home! If your roof is aging, or showing signs of disrepair, don’t delay replacement. And you should never hold out, hoping for insurance to pay for a replacement after a wind or hail storm. Damage done from an old or worn roof may lead to costly repairs! The Rooferees advise that you start saving for a new roof now. Being prepared, and saving over time, will prevent you being caught off-guard with the cost of an emergency roof replacement. Begin thinking now of they type of roof you would like. Keep in mind, if you anticipate selling your home in the next several years, consider the anticipated time your roof will need to be replaced. A home with a new roof sells much easier than one with an old or worn roof. Another reason to set aside money each year so you can be ready for the replacement costs. The Rooferees can help you determine approximate costs for a replacement roof, depending on the materials you would like.